It’s expected to receive a heap of mechanical and feature updates over the current model. With new, better adventure tourers swarming the market, customers have a slew of options to choose from, making things a wee bit difficult for the Honda Africa Twin. 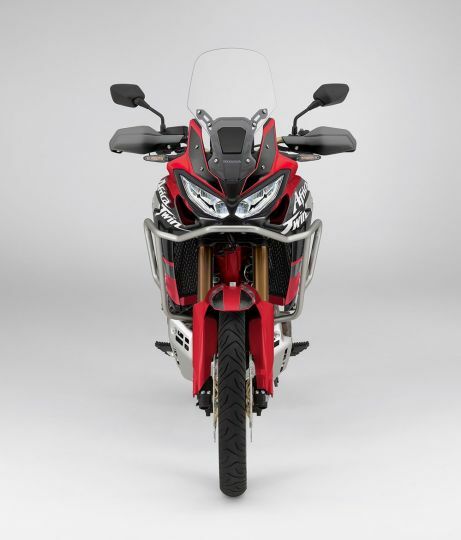 While the current Africa Twin is a capable ADV and is in a league of its own with its DCT transmission, the Japanese bikemaker appears to be working on an updated Africa Twin which is claimed to have more power and better features. Though Honda has kept us in the dark, new renders leaked online give us a pretty good idea of the upcoming bike. Also, with the strict Euro V emission norms looming large, Honda will have to update the engine to adhere to the regulations. At present, the Africa Twin’s 999.11cc, parallel-twin motor puts out 95PS and 99Nm of torque. 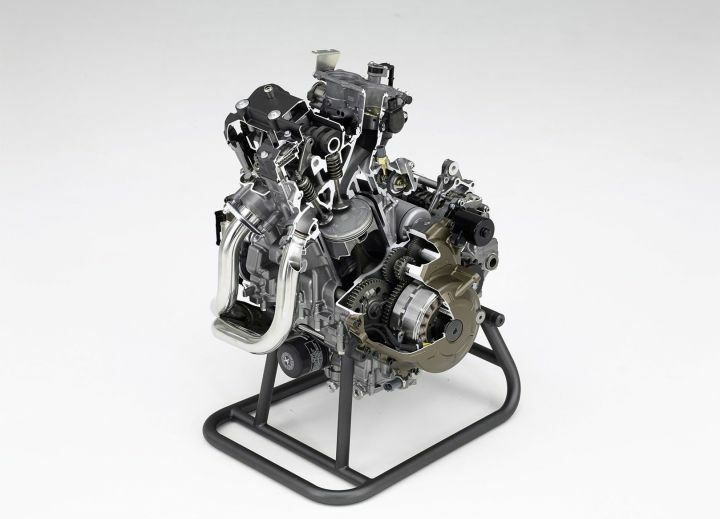 But, Honda is rumoured to increase the engine capacity to 1080cc which in turn will pump out 6.8PS more than the current Africa Twin. Likewise, the fuel tank capacity may also be increased by a litre which pushes its capacity to a shade under 20 litres. Besides this, Honda’s revolutionary Dual Clutch Transmission (DCT) may also receive an update. While there’s no official word from the company itself, we could expect to see better low-end grunt, intuitive gear changes and better performance under load (weight). Moreover, with the current crop of tech-laden adventure motorcycles, there is a possibility that Honda will up the ante with a full TFT dash on the Africa Twin. It may feature smartphone connectivity too. Also, a keyless ignition system may be added to the mix as well. Coming to its more off-road oriented sibling, the only change expected on the Adventure Sports version is a new rear rack over and above the aforementioned mechanical updates. Honda may unveil the bikes somewhere around November 2019 (perhaps at EICMA), with the production models to follow in 2020.